JiraCouture Tutorial ” Lips Galore! 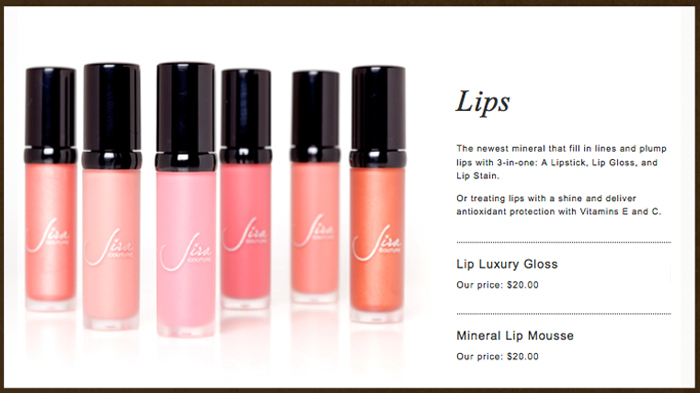 How to mix lip gloss, lip pencil, lip Mousse and lipsticks together, are great to add color and glow to your beauty. Jira Couture Cosmetics was created because our Wowpretty clients and brides were always requesting us for good quality products that would be chemical free, hypoallergenic, anti-aging, mineral, natural and contain organic ingredients. 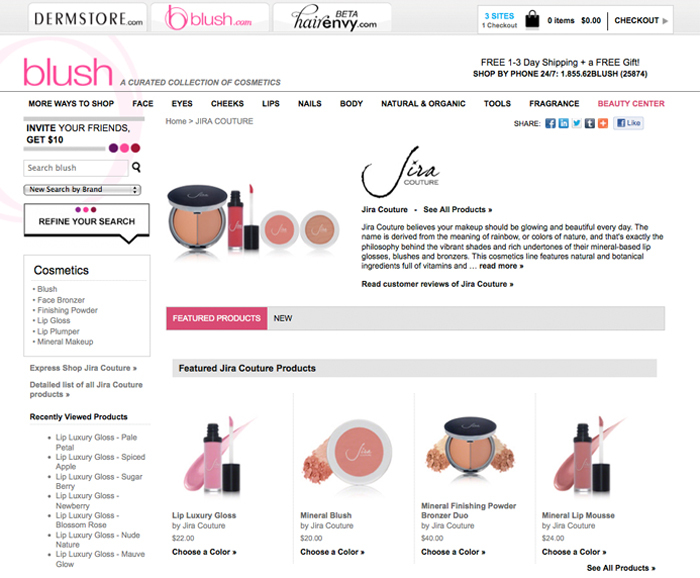 The cosmetics are based on a minimalist formula created by Jira. The idea is you don’t need use so much to get the look desired. Our line is for everyday use and ease of use. You don’t need to use so many daily products (and waste so much time and money) in order to get the best look. 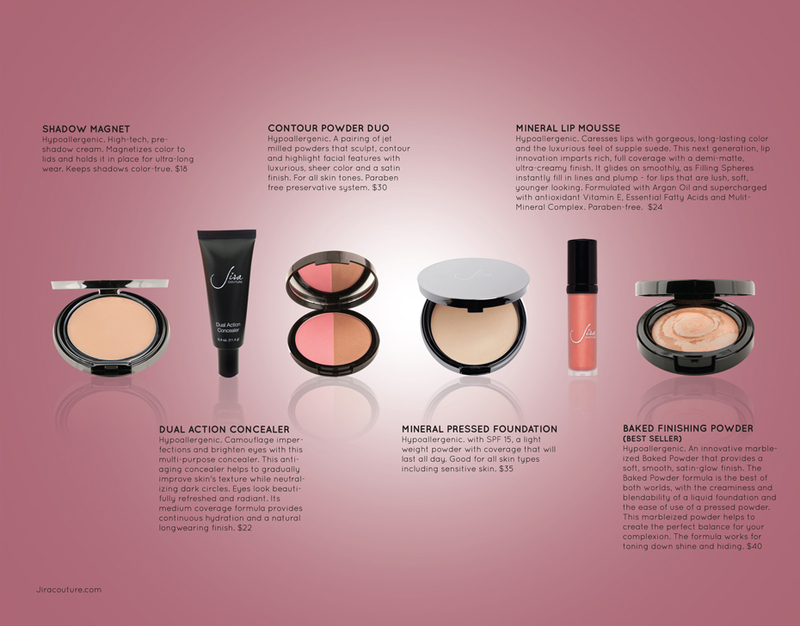 Jira Couture Cosmetics is the best solution for the woman with a heavy business schedule or a memorable night out. Our cosmetics are not just only for the bride to be but also for a woman who cares about herself and wants every day to be a special day because we know a “woman’s beauty is so important and we want to make every day special”. 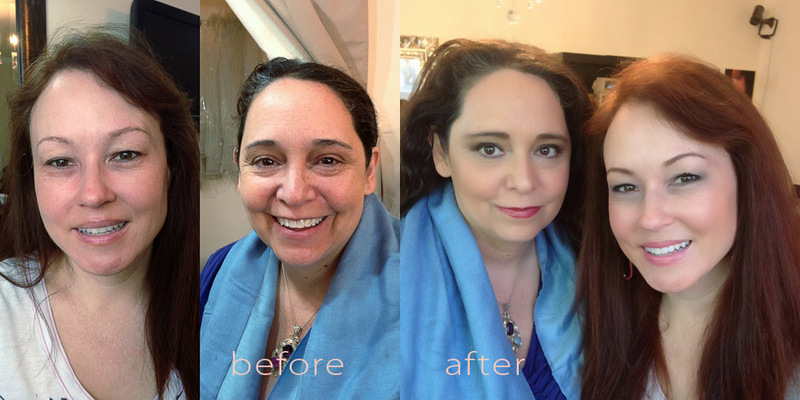 The Wowpretty team would like to announce private makeup tutorials by Jira herself and the Wowpretty team. Get This Look with Jira Couture Cosmetics. The eyes can be the window to the soul. Let it shine by starting with your favorite smoky eye and finish using light colors for lips and blush in tones other than neutral. 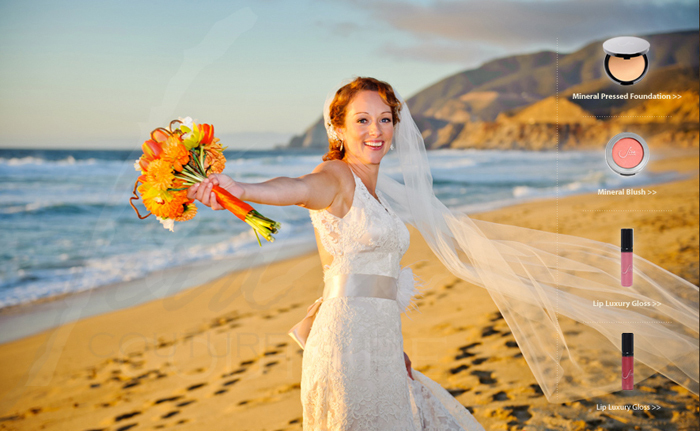 Reveal your inner Angel on your wedding day or everyday.